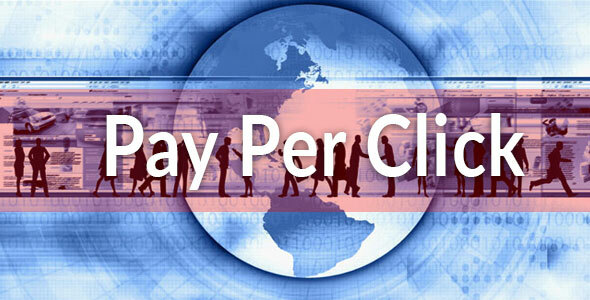 PTC is a PHP & mySQL Based Script for Pay Per Click (PPC) & Pay Per View (PPV). You can run your own PPC or PPV website within a minutes without any programming knowledge. Admin ( site owner ) able to set unlimited links and video from admin panel, and when user click or view those they will get paid. Its an online Earning Platforms for both Site owner and User. our system is fully dynamic, Easy to use, User Friendly and 100% responsive.